CalArts was established by Walt Disney at Valencia, a northern suburb of Los Angeles, in the 1960s. The campus is a lively and relaxed place and its ambiance, artistically inspiring. 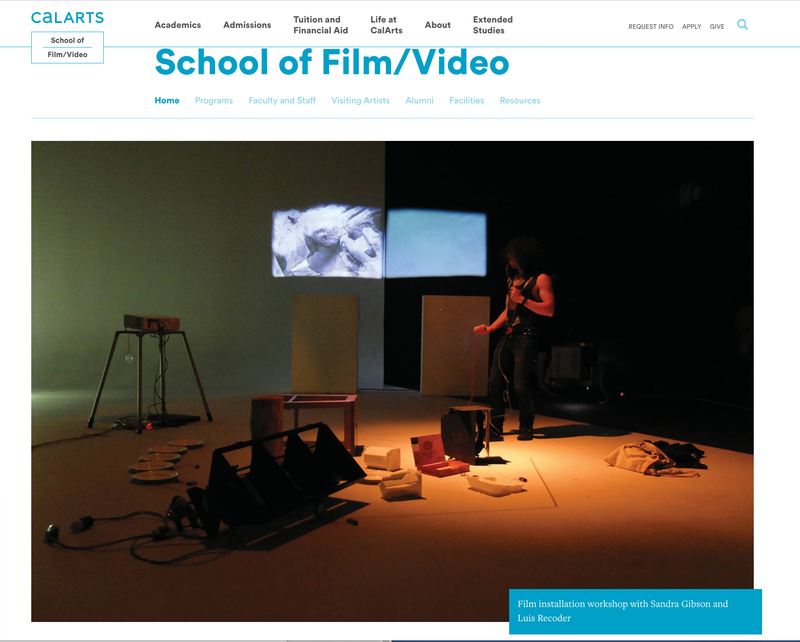 Cross-pollination, hands-on and individualized learning are the special characteristics of CalArts, which rightly give the School an excellent reputation in artistic disciplines. Moreover, the film/video’s animation department is considered to be the best globally. Most of Pixar’s animators have graduated from CalArts. In this way, the School has stayed true to its Founder’s mission – to nurture the animators of the future by offering them a broad artistic education that draws from all artistic disciplines. The department of character animation (undergraduate), as well as experimental animation (graduate), are the jewels of this School. Classes are kept small and each student has one faculty mentor who follows the student’s progress from start to finish. The mentors provide artistic and professional mentorship regarding their mentees’ projects, scholarships, and careers. Each film/video student is expected to finish one film at the end of each year. At CalArts, there is a balance between embracing cutting-edge technologies such as VR (Virtual Reality) and AR (Augmented Reality), and the traditional art techniques. 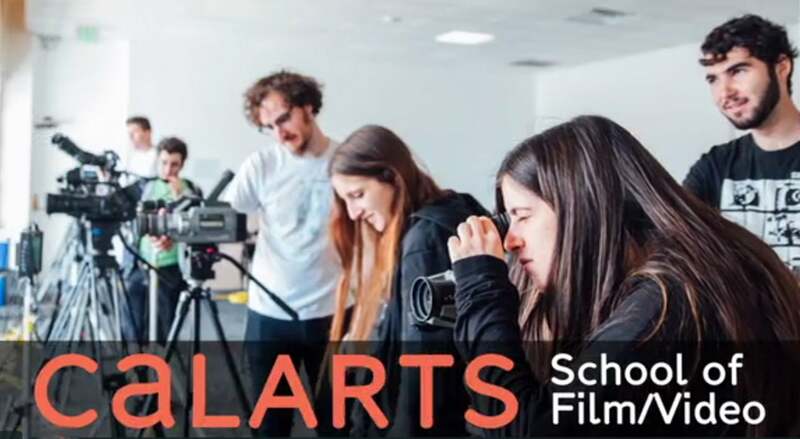 Whereas most American film schools emphasize film as a narrative art, CalArts is famous for encouraging students to experiment. Nothing is off limits and all possible artistic expressions are to serve anyone who wants to share them. In this respect, experimentation is a constant “pushing of the envelope” that ultimately serves both experimental and narrative filmmakers. Guest artists are an important component of the education. There are four to seven guest artist programs so that the students maintain constant contact with creative innovation and technological advances. Prominent artists like Bruce Bickford (clay animation), Lawrence Andrews (film & video artist), and JJ Stratford (multimedia artist) and many more, visit the school on a regular basis. The fundamental philosophy of the School is the interchangeability of the arts – all arts “under one roof”. Living up to its reputation, it produces new filmmakers who know how to use traditional methods and new technologies and have no fear venturing into unchartered territories.